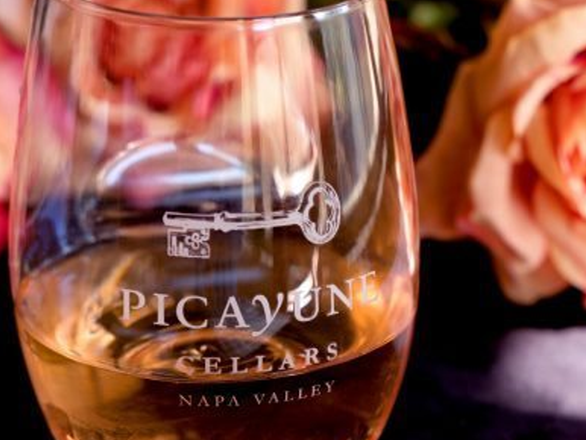 Join Picayune Cellars to celebrate their release of the new vintage Pinot Noir and Bordeaux blend! The event will take place on Saturday, September 16th and will include a live guitar player, cheese and charcuterie. To purchase tickets for this event please click here! $25 per person fee is waived for club members or 4 bottles purchase.